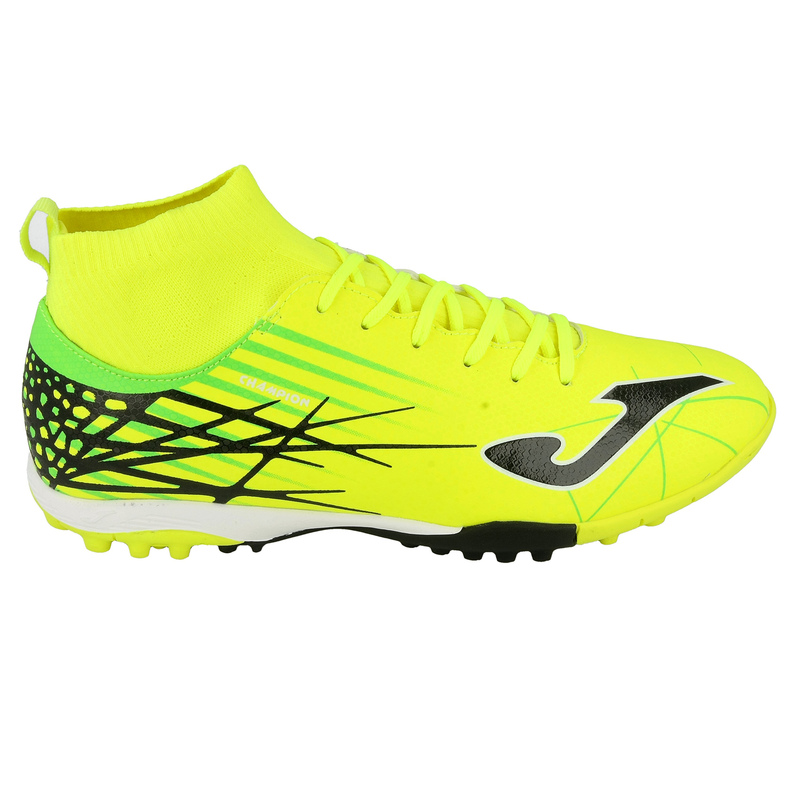 Modern football boots without seams, for a sock-like fit. The reinvention of a lifelong sport. The exterior is made of one piece of high-quality PU, which incorporates ONE PIECE technology that eliminates the need for seams and facilitates better adjustment to the foot, while keeping the shoes lightweight. With WATER RESISTANT technology, to prevent water absorption, and M COUNTER technology, which consists of a counter in the heel that provides greater protection and comfort thanks to its ergonomic shape. Piece made of PVC and Foam. With a tear-resistant nylon interior. PVC inner sole which reaches to the central area, in this way keeping the structure of the studs firm. Smooth EVA insole which adds cushioning and absorbs the impact of the tread. The 2015 TURF PHYLON outsole is made of pre-moulded 45 Shora phylon. Split into 2 densities, soft in the toe and harder in the central part. Incorporates PULSOR system to improve cushioning. These gel pieces absorb the impact of the footstep while providing a boost.